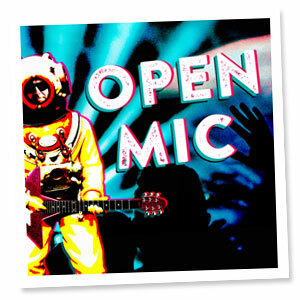 Visit the View Cafe Bar for our monthly Open Mic concerts. You can either come along and enjoy the performances or join in yourself. 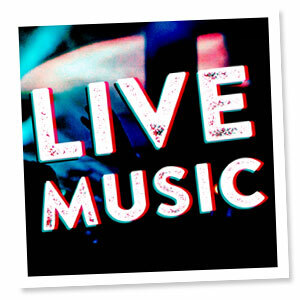 Whether you are a professional or keen amateur, all are invited to join in with the other musicians for a jam session or perform. Please bring your instruments (drum kit provided) and make some music in a relaxed friendly atmosphere. 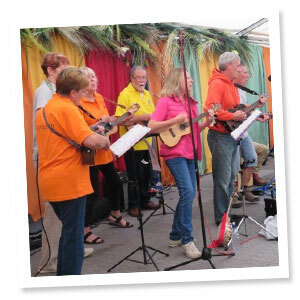 The Ukes uv Azzard are a fun-loving ukulele band based in the beautiful Forest of Dean, playing rock & roll and popular music. 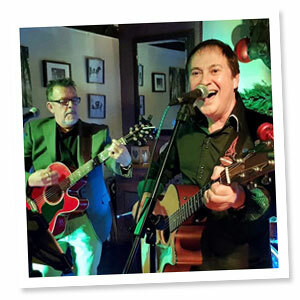 The Rob Connolly Band are an acoustic, folk music guitar duo based in the Monmouthshire music scene. 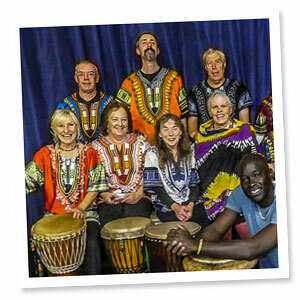 They do mostly their own material in folk, blues, pop style. 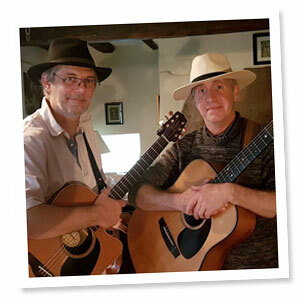 Risky Galore are a male vocal/guitar duo from Cheltenham. 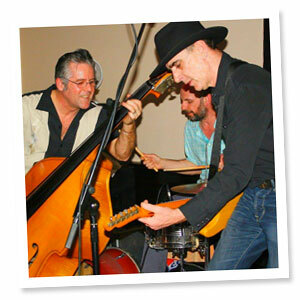 They play a diverse range of songs including rock, pop, blues, soul, punk, Irish, country, reggae and ska. From acts as diverse as The Temptations to Green Day! 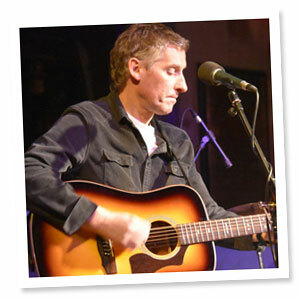 It is impossible to pigeonhole Ian Luther into any single music genre: he has created his own from a lifetime of listening and performing around the UK and Europe. It takes masterful musicianship to combine different styles of music into a ‘must hear’ experience, and right there we have the key to what makes Ian a star in waiting. 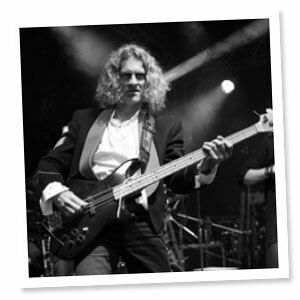 There are many master musicians who would sacrifice some of their mastery for an ounce of the engaging, entertaining ability that Ian brings to any stage performance. What Ian does simply works. Masterful – yes. But more than that, creating those priceless ‘remember that night’ memories that live with us fondly forever. 2Coustix are Rob Perry and John Ventris-Field. 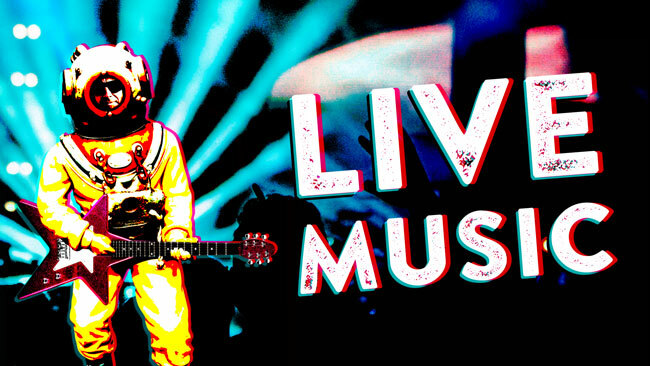 They have joined forces with 2 acoustic guitars to play rock, pop and other classic tunes. 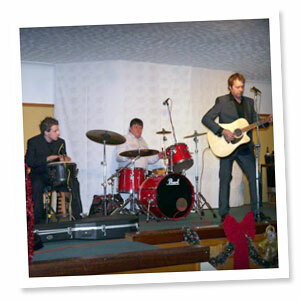 Hailing from the beautiful Forest Of Dean, The Mizen Brothers grew up listening to Folk, Pop and Country music. His songs tip a hat to these musical roots, and throw out a cheeky occasional surprise or two. 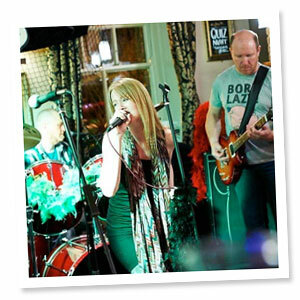 Bristol based ‘The Jumps’ will be playing a fantastic set of Rock and Indie covers. This entry was posted on Tuesday, February 26th, 2019 at 3:53 pm and is filed under Chepstow, Entertainment, Live Music, Local Information, The View Cafe Bar, Water View Marquee. You can follow any responses to this entry through the RSS 2.0 feed. Both comments and pings are currently closed.